This exclusive canvas print of General Michael Collins is only available through Avoca Gallery and is the perfect gift for everyone with an Irish connection. General Michael Collins 1916 Canvas Print belongs to a series of sixteen 1916 portraits created by Rod Coyne to mark the Easter Rising Centenary. This fine art print available in small, medium and large sizes. It is framed and the price includes FREE world wide delivery. Michael Collins (Irish: Mícheál Ó Coileáin; 16 October 1890 – 22 August 1922) was a soldier and politician who was a leading figure in the struggle for Irish independence in the early 20th century. Collins was an Irish revolutionary leader, politician, Minister for Finance, Director of Information, and Teachta Dála (TD) for Cork South in the First Dáil of 1919, Adjutant General, Director of Intelligence, and Director of Organisation and Arms Procurement for the IRA, President of the Irish Republican Brotherhood from November 1920 until his death, and member of the Irish delegation during the Anglo-Irish Treaty negotiations. Subsequently, he was both Chairman of the Provisional Government and Commander-in-chief of the National Army. General Michael Collins was shot and killed in an ambush in August 1922 during the Irish Civil War. 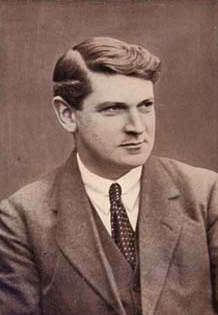 Michael Collins is widely regarded as the most charismatic political leader in the history of twentieth century Ireland. His premature and violent death was deeply mourned at the time and has been regarded by many historians since as an irreparable loss for the newly independent nation. Collins was born in Clonakilty, County Cork. After joining the civil service, he moved to London in 1906 and worked there in the post office and in a stockbrokers` firm and at the Board of Trade. Quickly developing a keen interest in Irish politics among exiled nationalists, he joined the Gaelic League and the Irish Republican Brotherhood (IRB). He became convinced that independence could only be achieved by force. Aware that a rising was being planned, he returned to Ireland and served as aide to Joseph Plunkett in the GPO during Easter week. After the Easter Rising he was interned at Frongoch, north Wales, released at Christmas 1916 and came back to Ireland. Immediately he set about the rebuilding of the IRB. In 1917, he was elected to the executive of Sinn Féin and was returned as an MP for the party as the representative for both South Cork and for Tyrone at the general election in December 1918. Meanwhile he came effectively to control the re-formed Irish Volunteers. When Dáil Éireann was established in January 1919, he was appointed Minister of Home Affairs and in April Minister of Finance. In this role he organised the Dail loan which financed the republicans’ alternative government. During the Anglo-Irish war Collins played a vital part in co-ordinating the IRA`s military campaign. His undercover network especially in Dublin was renowned; his ‘squad’ eliminated the British government’s intelligence sources in the city. He was a reluctant Sinn Féin delegate during the Treaty negotiations. Together with Arthur Griffith, he dominated the Irish representatives and extracted most of the concessions secured from Lloyd George. Revealing his instinctive pragmatism, he regarded the settlement as a ‘first step’ towards obtaining a 32 county republic and played a vital part in gaining Dail ratification of it. In January 1922, he was appointed Chairman and Minister of Finance of the provisional government which was responsible for the establishment of the Irish Free State. Over the following months he played a decisive role in devising a constitution, creating security forces and appointing a civil service. While Griffith regarded civil war with the Treaty’s opponents as inevitable, and wanted to crush the enemy as quickly as possible, Collins sought to avoid conflict with former comrades and acted as a restraining influence. The delay gave his government time to prepare its forces and improved its moral position, as it was evident that the conflict had been forced upon it. When war began, Collins became Commander-in-Chief of the Free State Army and helped lay down the military strategy which enabled the pro-Treaty troops to emerge triumphant. Collins was shot dead at Béal na mBláth County Cork on 22nd August 1922, whilst on an inspection tour of Munster and searching for a basis for peace. 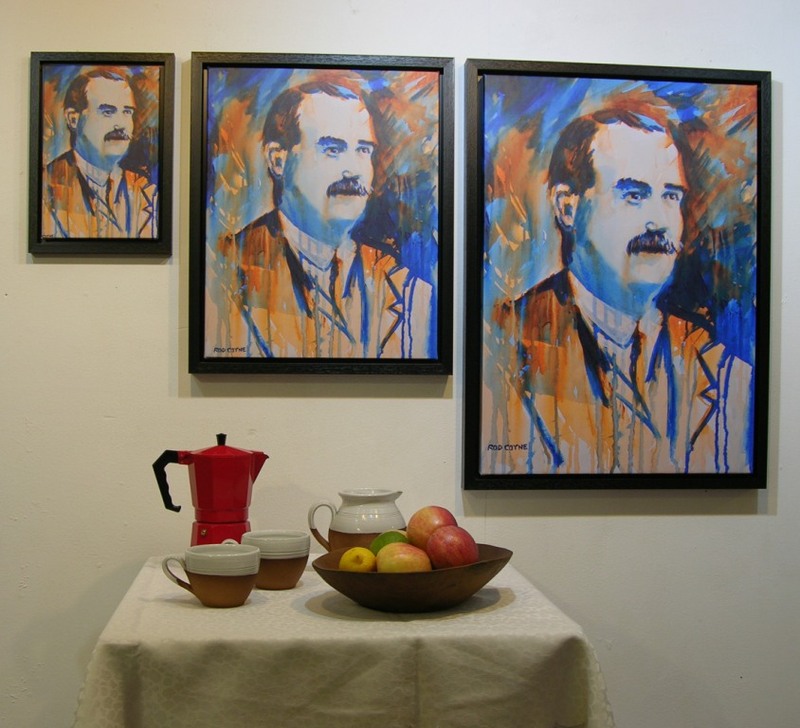 There has been much speculation regarding what Ireland would have been like had he lived. This emphasises his view of the Treaty as a stepping-stone, his progressive social views and his potential to reunite a divided republican movement. Undoubtedly the pro-Treaty side lost its most inspiring leader.